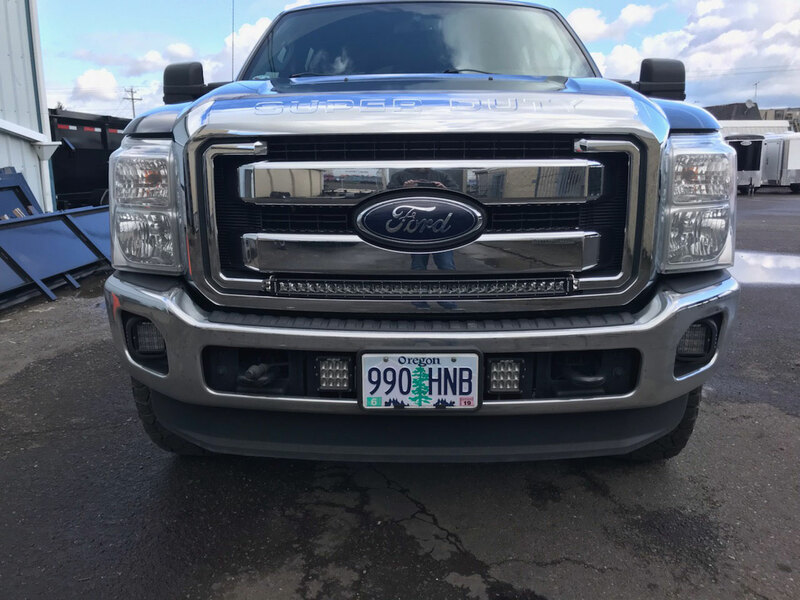 This bracket kit will allow you to mount a 30" RIGID INDUSTRIES RDS-SR (single row curved) light bar in the grille of your 11-16 Ford Super Duty. This kit is specific to the Rigid Industries RDS-SR (single row) series. 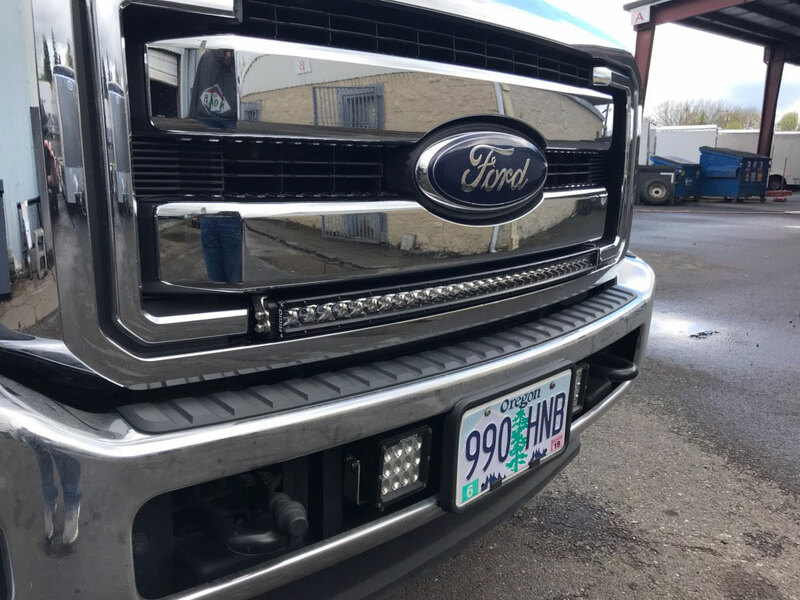 Brackets can be used for either top or bottom of the grille mounting. If you want to mount two bars, order two kits.